Here’s a new Outlander Season 4 still. Amazing costumes! Very intense expressions on all the cast as well. Can’t wait for THIS scene! 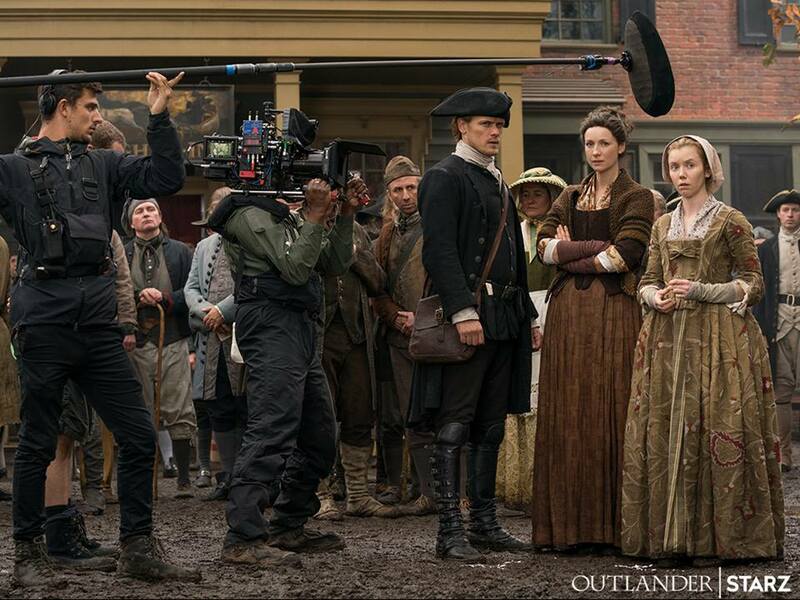 Wonder why Jamie, Claire and Marsali look so pensive. Hmmmm! I guess we will have to wait till November when Drums of Autumn starts. Can hardly wait.